Ask any of the Boulderz athletes, coaches, staff or community members this question and you will get many different answers. 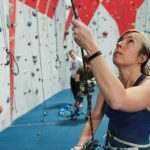 Some of us came with friends, some of us with family, some on our own…but we all knew this was the beginning of our love for all things climbing. The founder of Boulderz, Andrew McBurney, started climbing because a friend suggested it. 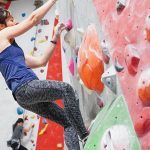 As a dad and gymnastics coach, he wanted to share this with his daughter and so his connection to climbing grew. With no youth programming available in the city at that time, the roots of Boulderz were formed. Coming from generations of teachers, Andrew increasingly felt the need to offer this amazing sport of movement to young people. In many ways Boulderz has grown from this teaching philosophy of sharing, learning and growing. 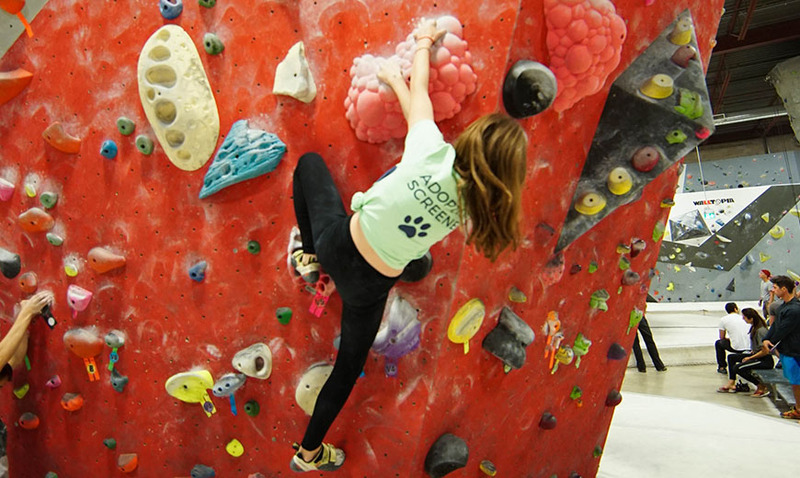 Since 2008, Boulderz has developed a community of athletes working together to change, grow and progress their sport. 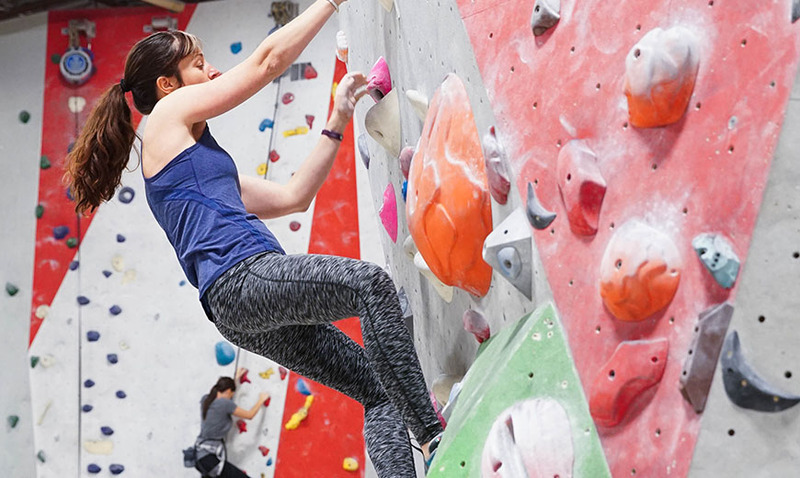 Climbing is a complete physical workout, and at the same time your mind will be challenged by trying to overcome self-doubt and fear you never knew existed. 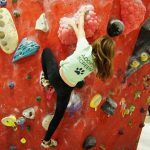 Boulderz will help you along that journey of personal growth and fortitude, regardless of your level of ability or who you are now. 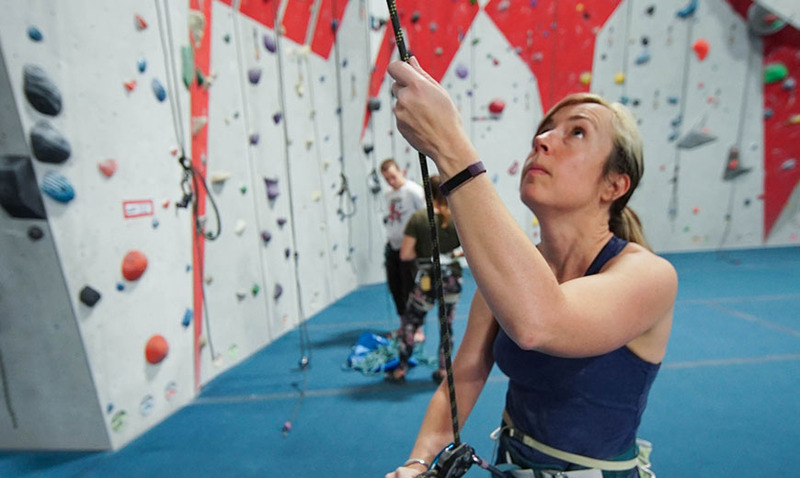 We believe the sport of climbing is the recipe for a truly powerful existence.